I got my cupid flame slinger and just wishing welled up Boomer's alter ego, are these the only two so far or has there been others just got the game a week ago? These are the only two so far. 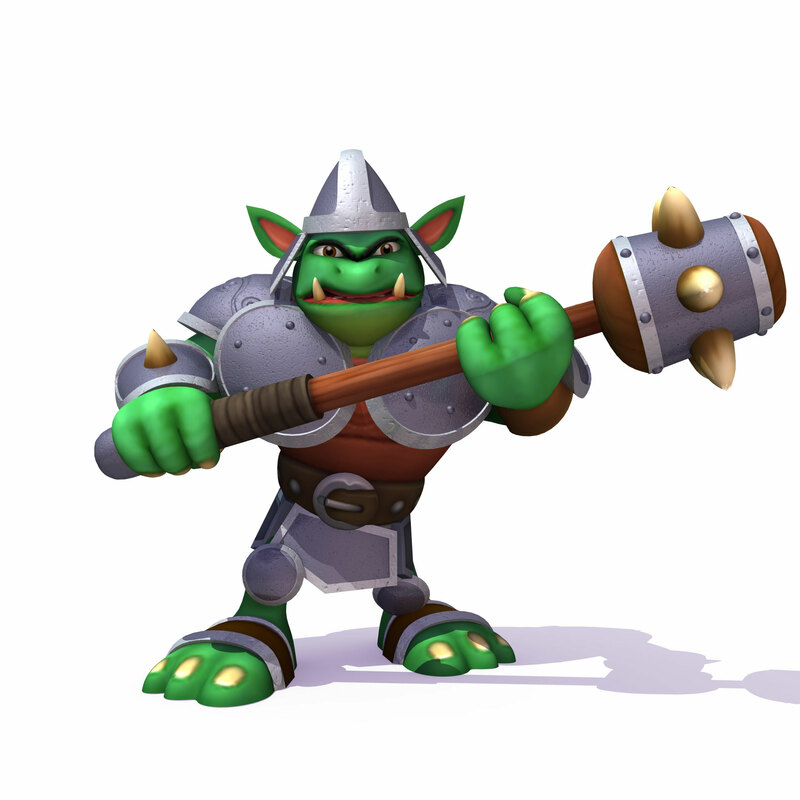 Skylanders released an official image of him today, dubbed "Lucky Boomer"
Challenge to those with some extra dosh out there- get on customizing and make a real Cupid Flameslinger and Lucky Boomer!